The days of diet pills and slimming shakes are long gone. People who have tried it have come to realize that it is an unhealthy and insubstantial way to lose the weight that you need to lose. Medical weight loss is a much better way to get your body on track to a healthier lifestyle and you do not have to starve yourself while you follow a program. 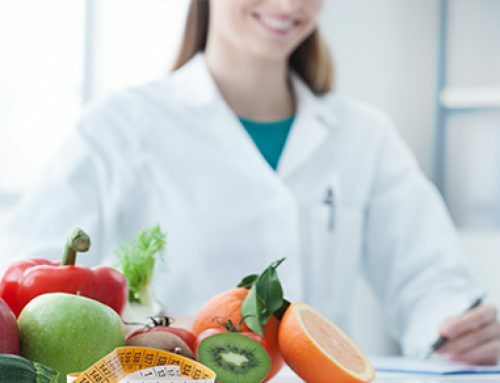 The great thing about medical weight loss is that your doctor will provide you with an individual plan that you need to follow based on your own medical history. No two plans are the same! Here is how medical weight loss just might save your life. The most dangerous aspect of obesity or extra weight around your body is the fact that you have a high risk of heart disease. By following a medically controlled and expertly set up eating plan, you will be able to decrease your risk of heart disease and unhealthy cardiac activity immediately. 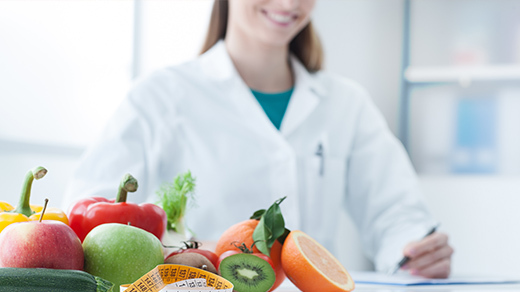 Doctors specifically design a plan that is best suited for your needs so it gets to work faster than a normal diet. Research has shown that people who carry extra weight are more prone to developing cancer. This is because the fat cells trigger high levels of leptin and estrogen hormones which can lead to extreme growth in cells, causing tumors. If you start losing weight you can reverse this process and prevent the tumors from developing at all, thus diminishing the risk of cancer. This is especially important for women who are overweight. Studies prove that women who follow medical weight loss plans have cut their risk of developing breast cancer by 20%. When you carry extra weight around your body, you can feel it in your breath. You often become short of breath after walking a few steps or your heart starts beating rapidly. This all has an effect on your lungs and it means that not enough oxygen is being pumped to vital organs. Patients who have completed their medical weight loss journey showed an increase in their ease of breathing. By just losing 10% of your body fat you can increase you lung function by 5%. The muscles and lungs work more effectively if there is nothing that takes its toll on those parts of your body. Another extremely dangerous result of obesity is the fact that your veins get clogged up and your blood vessels close down. By losing just 7% of your body fat you will be able to open those vessels and send enough blood to your organs, feeling better and re-energized. Studies show that people who are overweight tend to be more prone to developing diseases such as Alzheimer’s. By losing weight and living a healthier lifestyle, you will be able to decrease the risk of these diseases and also improve your memory.